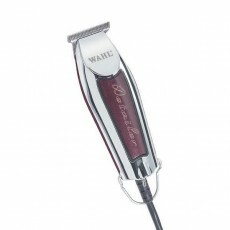 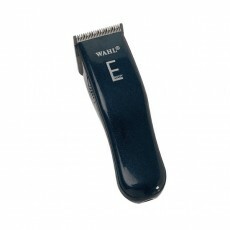 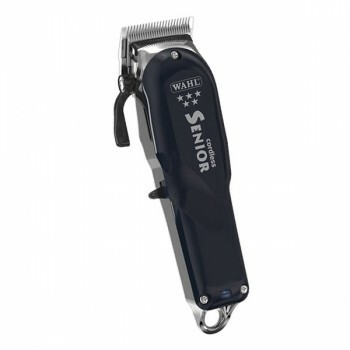 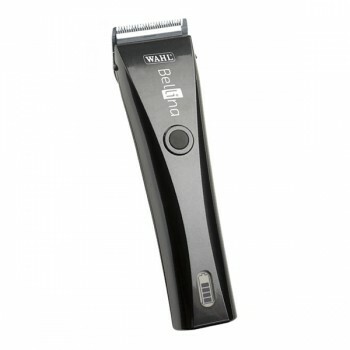 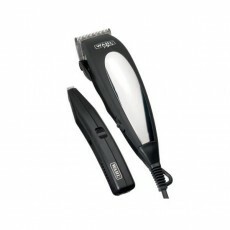 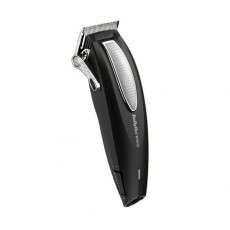 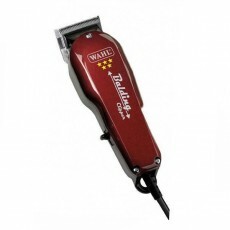 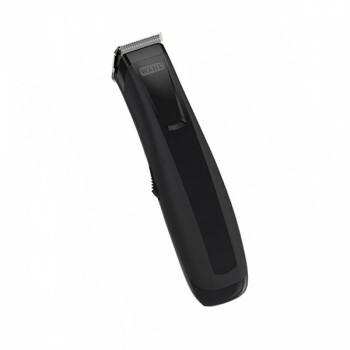 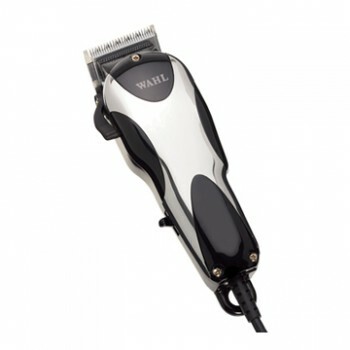 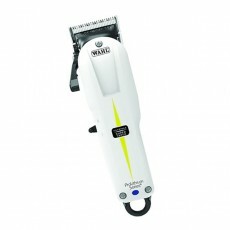 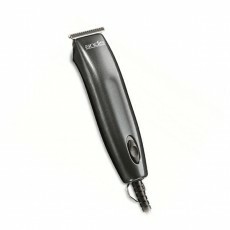 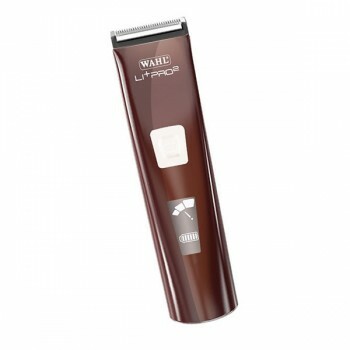 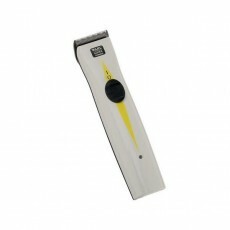 The Wahl Bella Trimmer is Wahl's best rechargeable professional trimmer. 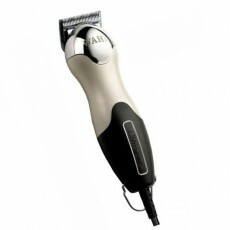 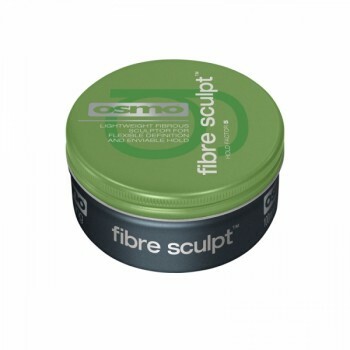 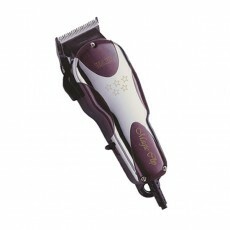 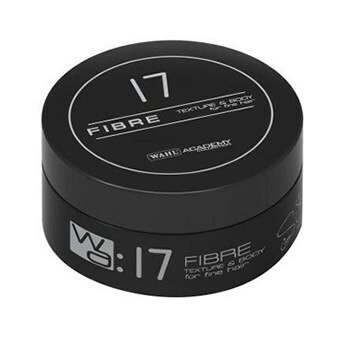 It's slim line styling and lightweight design provides the user with the perfect combination of balance and control. 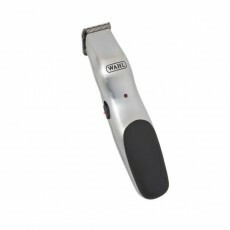 As a sister Wahl's Bellissima Clipper, the Bella trimmer wont look out of place in even the best salons, and offers perfect results every time. 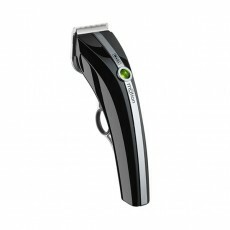 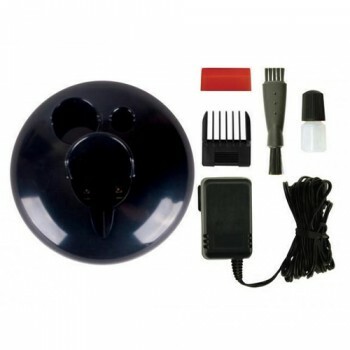 It comes complete with a stylish recharging stand which also holds the oil and brush, and features an LED charging light and quick release blades. 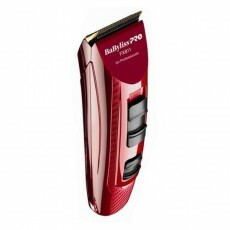 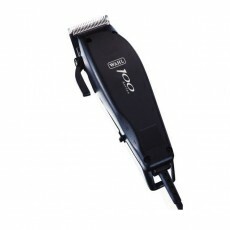 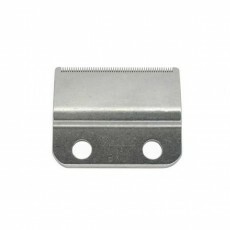 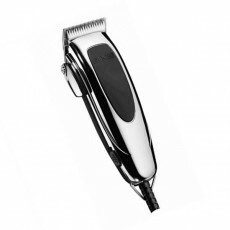 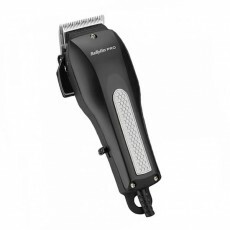 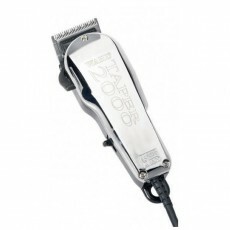 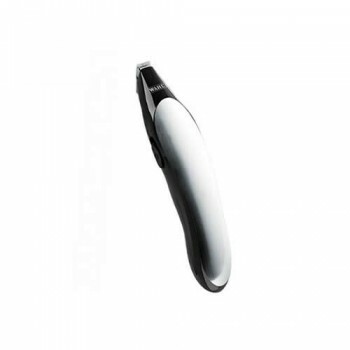 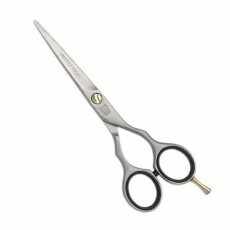 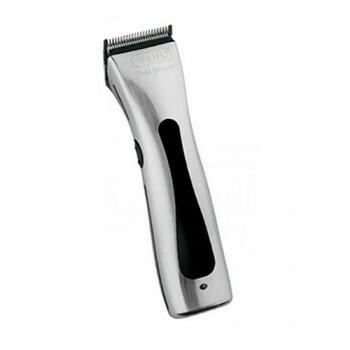 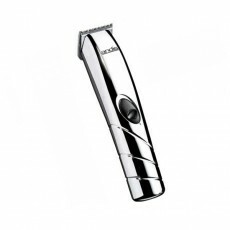 The Bella trimmer is ideal for outlining and detail work with it's chrome plated snap on/off precision blade. 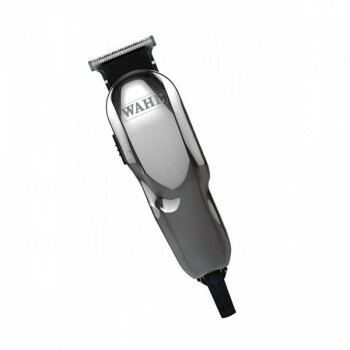 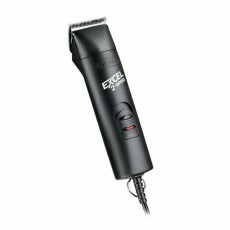 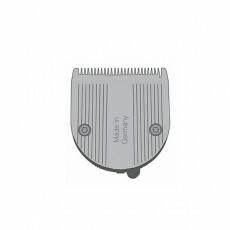 The Wahl Bella features a super quiet, powerful motor which provides up to 100 minutes cordless trimming when fully charged. 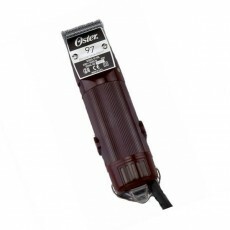 The durable and long lasting motor will deliver the power and reliability you require. 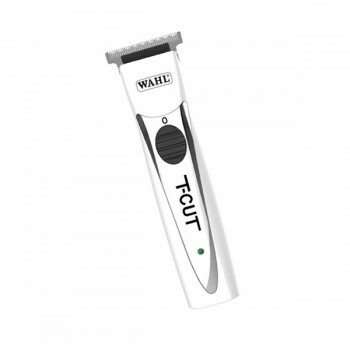 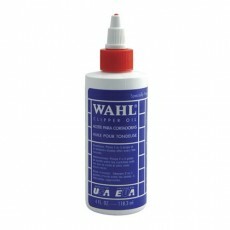 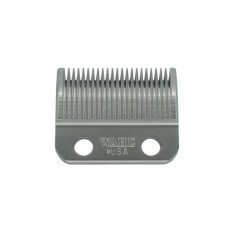 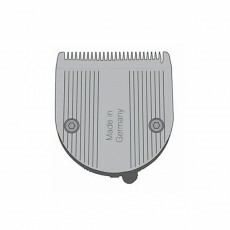 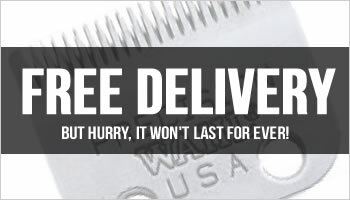 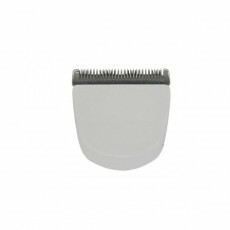 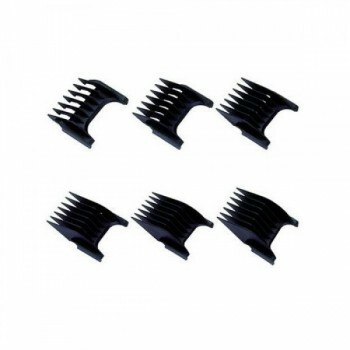 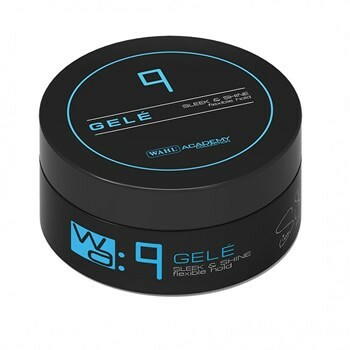 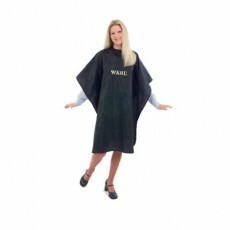 Every Trimmer is supplied with a trademark Wahl blade guard, an adjustable comb, charging trimmer stand, clipper oil, cleaning brush and instruction booklet. 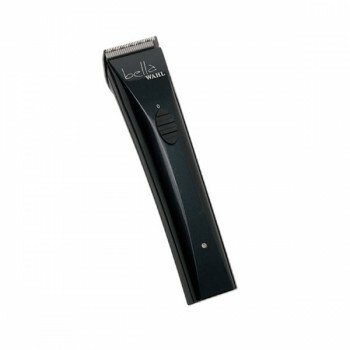 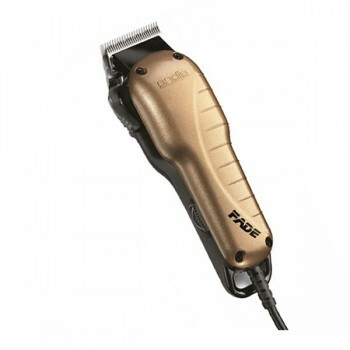 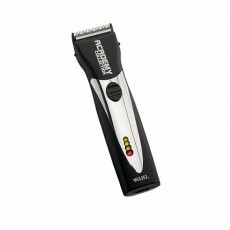 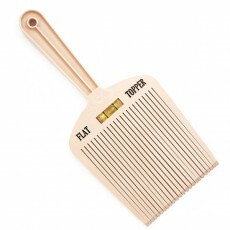 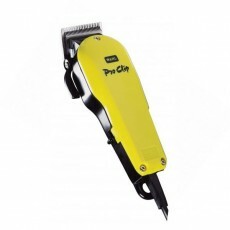 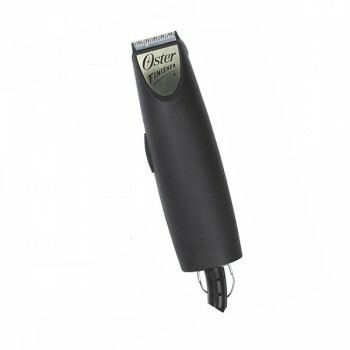 - Cordless professional neckline and beard trimmer. 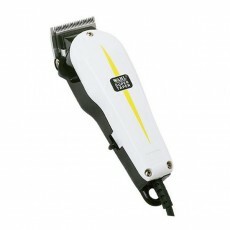 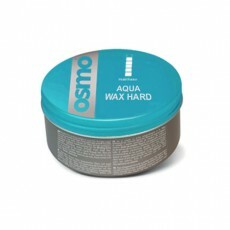 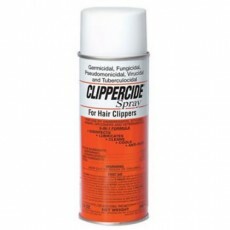 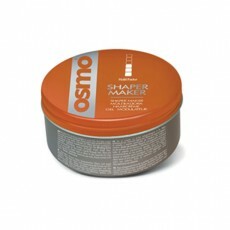 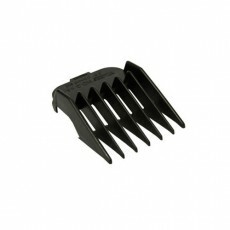 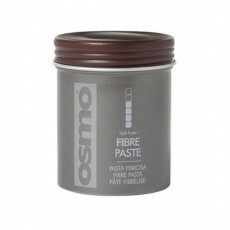 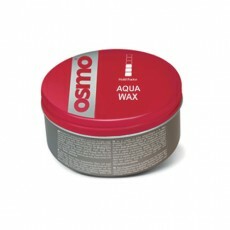 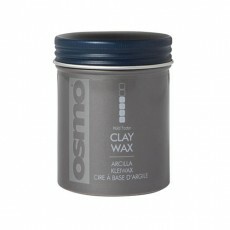 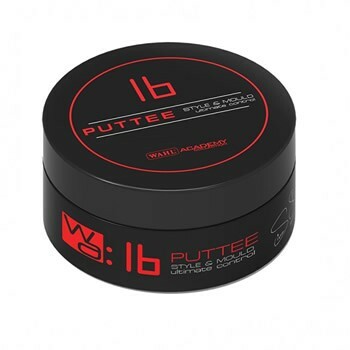 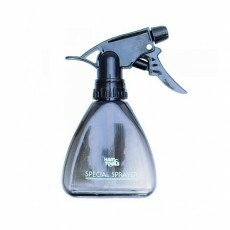 - Small, lightweight and ergonomic design. 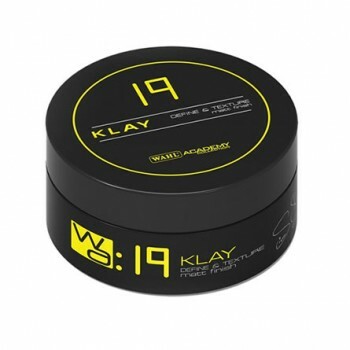 - Latest battery offers up to 90 minutes of usage. 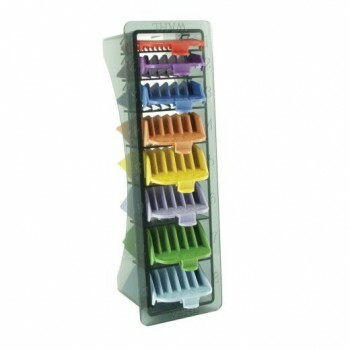 - Complete with a handy storage stand. 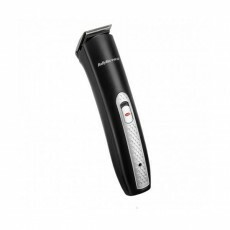 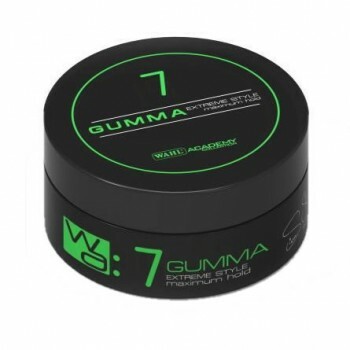 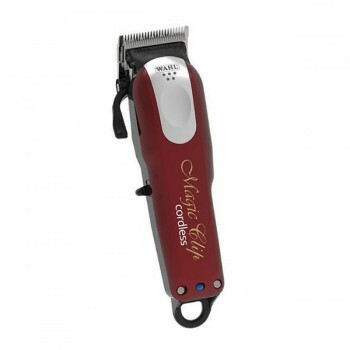 After spending way too much time than I would like to admit to researching a trimmer that would be best for me I decided on this one as the online reviews on ciao and review centre indicated that it was powerful and professional.